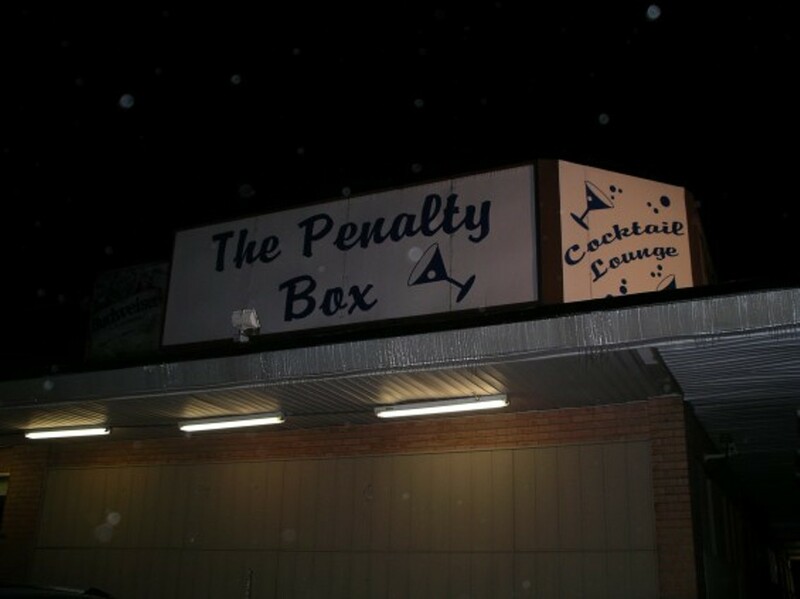 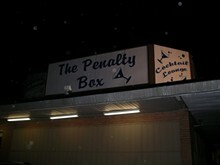 Armed with all the blue-collar charm and red-blooded Americana we come to expect from north county, the Penalty Box is a great little place to meet friends and talk about life over drinks. 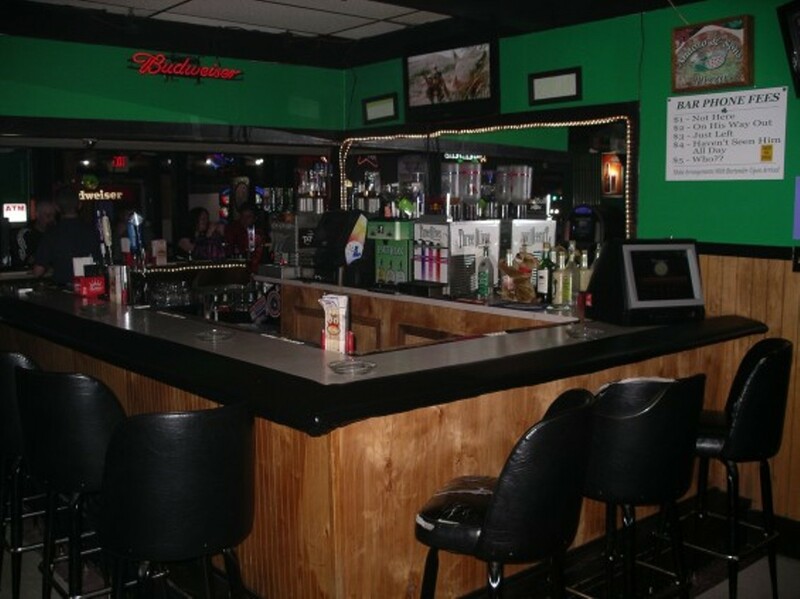 Located on St. Charles Rock Road, this bar has been catering to Bridgeton and the surrounding area for over two decades, serving pizza and cold, cold beer. 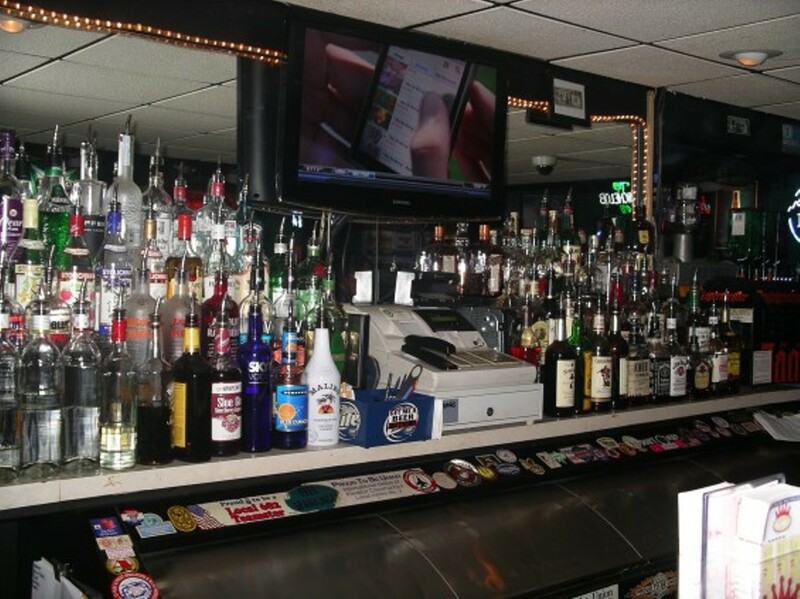 You'll be drawn in by the nicely priced beverages, but you just may leave with some new buddies and fortuitous business opportunities. 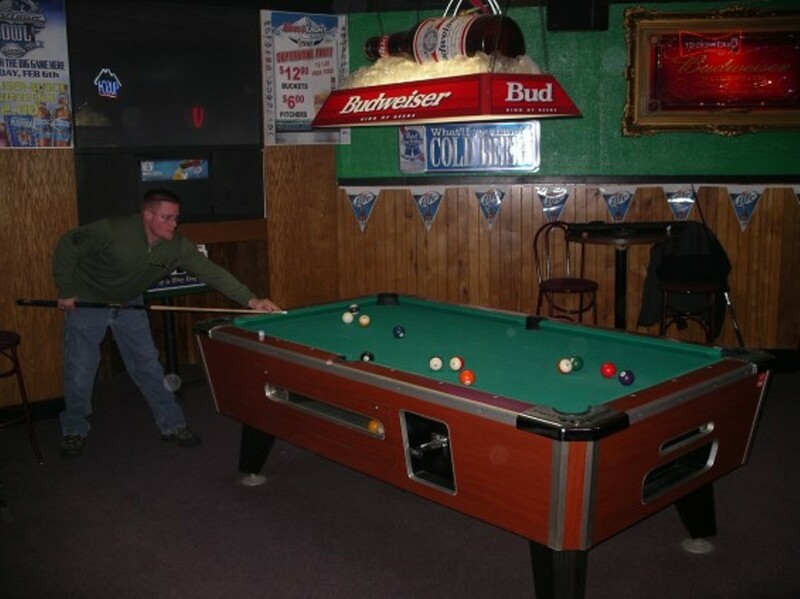 Keno, pool, darts, table-top games, and a jukebox heavy on rock and country music will keep you coming back for more.